We have an ATV and we just got it up and running again (got scammed when we bought it). 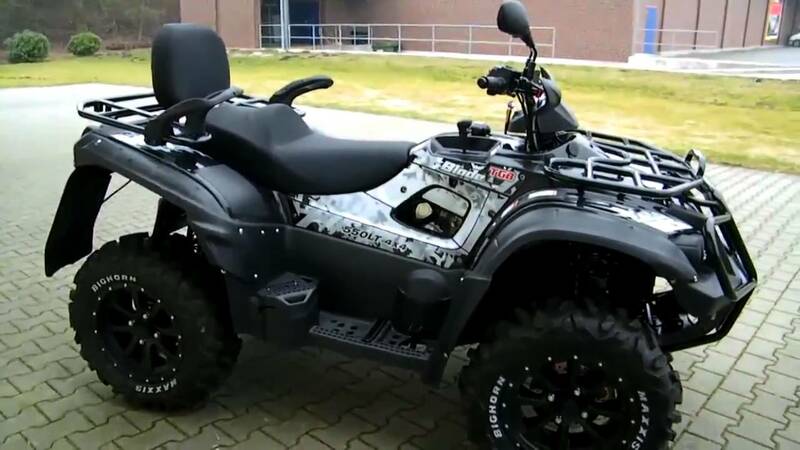 The ATV had been standing still for a few years. The ATV had a damaged front wheel and because of a bad repair job it had to be reattached properly. The problem is that it runs fine, when going straight. Its fast and has no problems. Then when you take a sharp right turn it starts to stutter, this can be right after the turn or further down the road. Almost like it is either running way to rich making it bog or that it struggles for fuel. After pushing the throttle in and out a few times (slowly) it fixes itself and runs fine again. We checked all the grounds and they are all fine. The ATV does not have a OBD port so checking codes is not possible. Anyone that has a guess to what it could be? Or what I could try further to troubleshoot the ATV. I am not an expert on "vehicle troubleshooting" so I am sorry if my question is not clear enough. I have tagged the post with fuel-system because my guess is that it is fuel related. Please feel free to change if you think otherwise. Edit: The ATV uses injection not a carburetor. Not the answer you're looking for? Browse other questions tagged fuel-system atv or ask your own question. Could a faulty fuel level sensor cause a vehicle to stall?